It’s a traditional drink recipe where vodka replaces the gin. Though classics remain classics, making minor changes like using flavored or infused vodka gives it a modern touch. See tip given below to make amazing cucumber vodka gimlet cocktail. 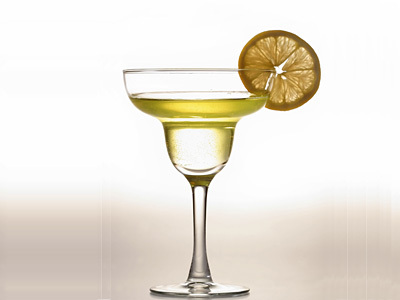 Stir vodka and sweetened lime juice with ice and strain into chilled serving glass. Cut lime wheel and rest it on the glass’ rim and serve. Use cucumber infused vodka to make cucumber gimlet.